The Kora Highlanders are a Bag Pipe / Drum Band. In 1979 a group of Nobles envisioned putting a Pipe Band together. They started practicing on their own. 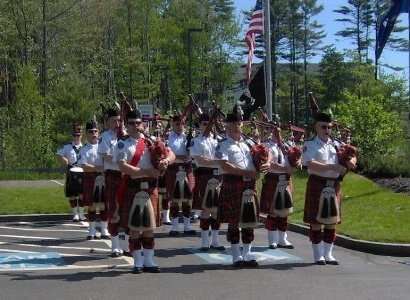 On September 28, 1981, the pipe / drum unit was accepted as a new unit of Kora. The band was and is still called the Kora Highlanders. The original unit consisted of 10 members. Present membership is 18.